Stand aside, brick-and-mortar stores: Online shopping has been growing exponentially, bringing with it undeniable upsides, but also a few risks. A virtual private network (VPN) is your essential companion for shopping online, steering you to better deals while also helping protect you from fraud and theft. This guide will show you how to use a VPN to maximize your savings, and your security, anytime you go online to shop. A VPN acts as a tunnel between your device and the sites and services you use. Websites categorize users by their physical IP address (the one your internet service provider assigned you), but you can use a VPN to hide your real location as you connect to a secure server in another area. If shoppers in New York connect to a VPN location in the UK, they’re able to browse UK-specific sites. Google.com becomes google.co.uk, Amazon becomes amazon.co.uk, and so on. What’s more, a VPN automatically encrypts whichever network you’re using. That means if you’re browsing on a public Wi-Fi hotspot (airport, coffee shop, etc. ), a VPN instantly secures your connection—making it possible for you to send sensitive information online without having to worry about your network being logged, recorded, or spied on. You may not realize it, but websites and services do not treat all customers the same. Everything an online vendor can discover about you can affect how you are treated—and how much you’ll be asked to pay. Location may play a big role, as online prices are often believed to be higher for users browsing from more affluent countries, cities, or even ZIP codes. These types of price-gouging techniques are known as “dynamic pricing” and are an increasingly common strategy among many e-tailers. Some sites have even been found to charge users morebased on whether they’re using a Mac or a PC. By using a VPN to connect to various server locations around the country or the world, you’re able to check the price of specific items in different regions. You can actually save money by using your VPN to find better deals while also securing your online network. This process takes only a little effort, but the results could save hundreds—if not thousands—over the course of a few years. First, make sure you’ve successfully cleared your cookies before beginning a new search. Because most sites use your physical location (IP address) plus cookies to track your online behavior, you’re going to want to search with a clean slate. 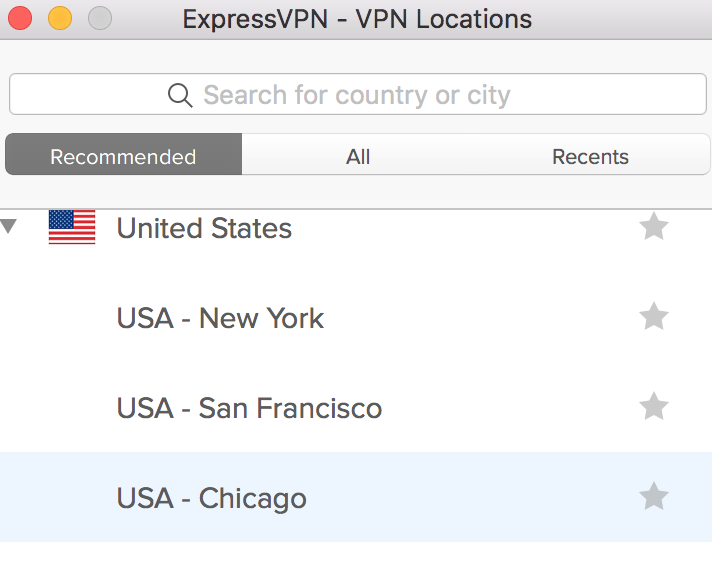 Next, open your VPN app and connect to any VPN server location in a different city or state. 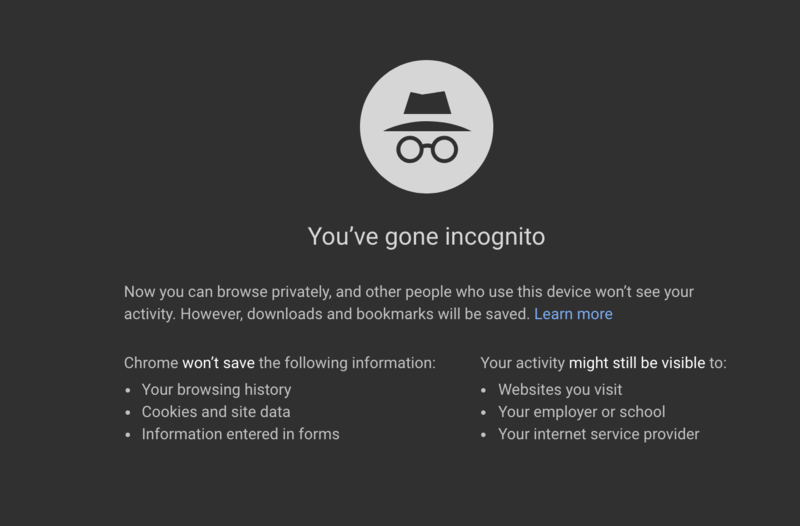 Now open a new “incognito” or “private browsing” window and enter the specific site where you want to shop. Take note of the prices. When you’re done browsing, close the window, clear your cookies, connect to a different server location, and repeat the process. While there are no hard-set rules for finding better prices, you’ll likely notice little changes based on where you’re browsing. Note that before you commit to any specific deal, you should read over the site’s terms of service and check whether you’re able to purchase from a virtual location. First, make sure you check prices from a handful of different VPN locations. Once you’ve hopped around a few countries, compile your findings to see where fares are offered for less. Keep in mind that there are no set rules for finding cheap airfare; sometimes users simply get lucky and see better deals in random locations. Case in point: We were able to save a few hundred dollars on a flight from Frankfurt to L.A. just by checking prices on a VPN server location in Norway. Some users have also reported finding cheaper airfares by booking from lower-income places like Mexico and India, so be sure to check rates from a handful of countries. That said, larger cities and more affluent areas are often known to charge more for airfare, so you may want to start with a few smaller countries and work your way up. You can also use Google’s built-in exchange rate calculator to see if prices are cheaper. Keep in mind that tax isn’t always included, so you’ll want to check the total amount before you decide on a specific listing. The same trick also works with hotels. Because most lodging sites use your IP address as the main criteria to determine your unique pricing structure, you can basically “trick” websites into offering you better deals for less. Start by checking prices around the immediate area of where you’re planning to stay. You’ll often find cheaper deals if the location you’re browsing from and the location where you want to stay are near each other. That’s because rates are typically cheaper for locals than they are for tourists. Sure, it may sound a little unfair, but that’s generally how these services work. You may also be able to find cheaper rooms if you don’t book your reservation too far in advance. One study found that the lowest hotel rates can often be found between 21 and 28 days before your travel date, so you may want to hold off on locking in that reservation early. While most experts used to suggest people book their flight on a Tuesday, a new study has declared Sunday as the best day to buy tickets. Friday is known as the most expensive day of the week to book a flight, so you’ll probably want to avoid that day altogether. It also pays to be flexible with travel dates; if weekend options are too expensive, check to see if the corresponding weekday is any cheaper. Another nifty trick to help save on everyday items is to add products to your shopping cart and then leave them alone leave for a day or two. According to one Lifehacker report, many big-name companies will often send customers coupons to help encourage them to take the plunge and order what they have stored. Again, it all comes down to experimenting with the VPN and price-checking different sites. There are no guarantees, so don’t be discouraged if you don’t see significant savings at first. 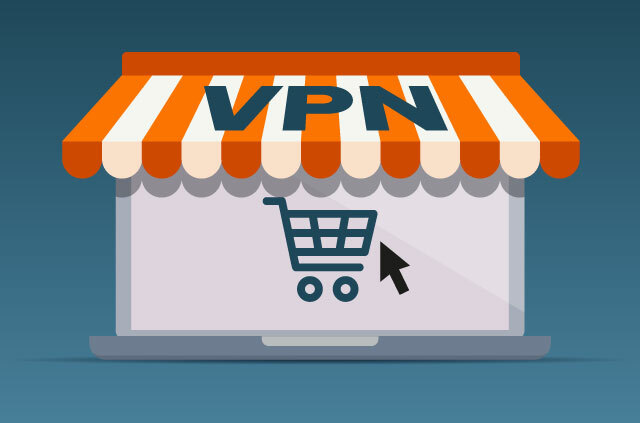 While the whole process of using a VPN for online shopping is fairly simple, it only works if the VPN is legitimately connected to a different location. An easy way to check if you’re VPN is working is to look at your IP address. If you’re connected to a different location, your IP address should reflect this. If it doesn’t, it’s an easy tell that you’re VPN is off. You can also check how secure your connection is by using ExpressVPN’s built-in DNS leak checker. It only takes a few seconds, and it’s a safe and easy way to make sure your network is protected. Do you want to help people protect their data (and themselves) online? Check out our NSA-certified Network Security degree program.